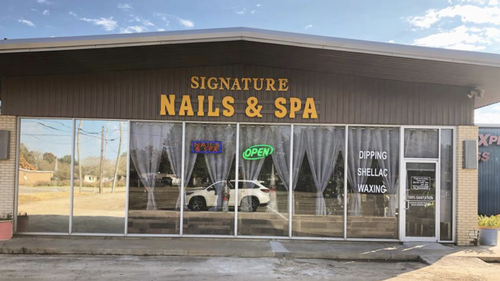 At SIGNATURE NAILS & SPA, located at 2035 Milam Street, the mission is to provide a relaxing atmosphere dedicated to your satisfaction. They strive to maintain one priority: Sanitation! They are always looking for better ways and products to keep you safe. 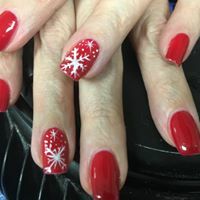 Just some of the services they offer are: nail enhancement (acrylic, color tips, design tips, color powder, etc. 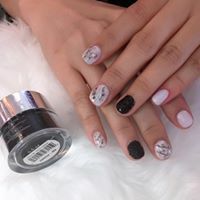 ); gel manicures; four choices of pedicures; four choices of manicures; waxing; and they even offer a kid’s menu for under 12 years old. As you are being pampered in the comfort of their state-of-the-art chairs enjoy complimentary wine, margaritas, coffee, orange juice, water or a soft drink. The hours of operation are Monday-Saturday from 10 am – 6pm and Sunday from 11 am – 5 pm. 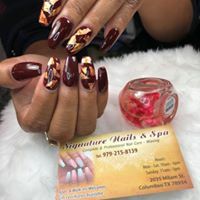 Call 979-215-8139 to make an appointment and visit their Facebook at facebook.com/Signature-Nails-and-Spa-Columbus-485530941932763. 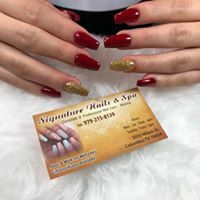 Stop by and meet owner, Ngan Vu “Nancy” and her staff. You won’t be disappointed.